You can really get to "emulate" some classic sounds with this pedal or make your own perfect combinations. 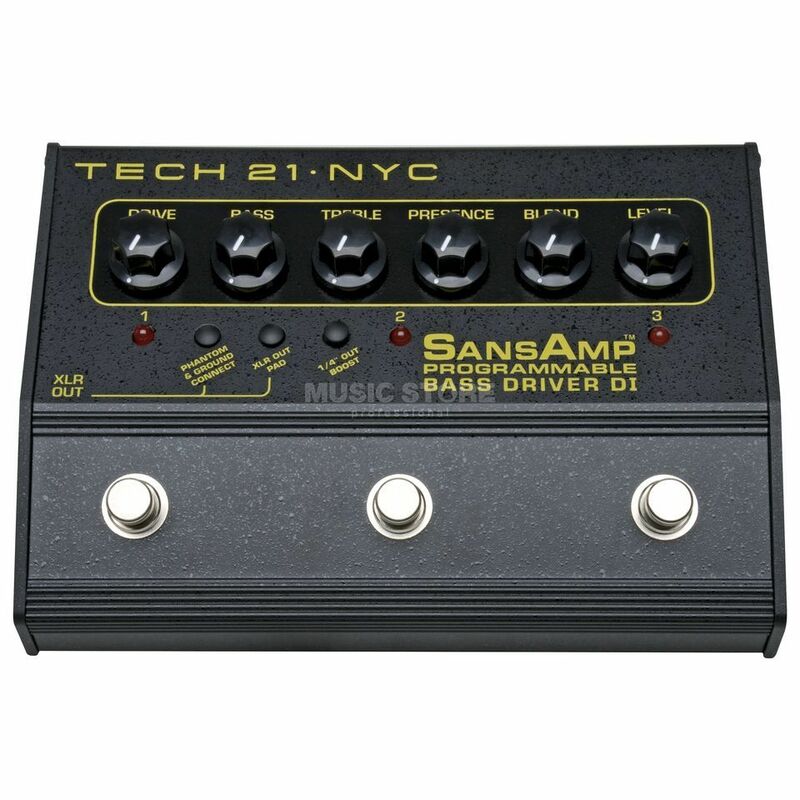 Could be more affordable, even by a little, and this applies to all the SansAmp bass pedals, unfortunately. But the soundrange it gets is so vast the overall opinion is still very positive. Recommended!